This series is designed for those who know biblical languages. It is written primarily for the pastor and Bible teacher, not for the scholar. 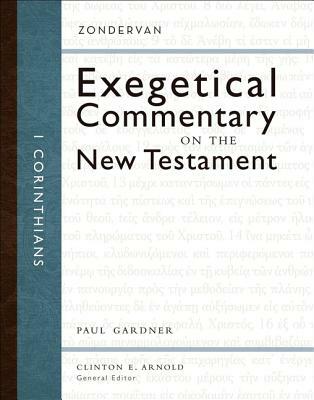 That is, the aim is not to review and offer a critique of every possible interpretation that has ever been given to a passage, but to exegete each passage of Scripture succinctly in its grammatical and historical context. Each passage is interpreted in the light of its biblical setting, with a view to grammatical detail, literary context, flow of biblical argument, and historical setting. While the focus will not be on application, it is expected that the authors will offer suggestions as to the direction in which application can flow.